We had a beautiful warm weekend here in Philly ... sunny days with nights full of moon. My Macbook stayed closed for most of the weekend (these are some recent photos while in Anna Maria) because I had the pleasure of a close friend visiting which joyously filled up my time with long introspective talks and lots of hot tea. Hope your weekend was equally priceless. Great images. 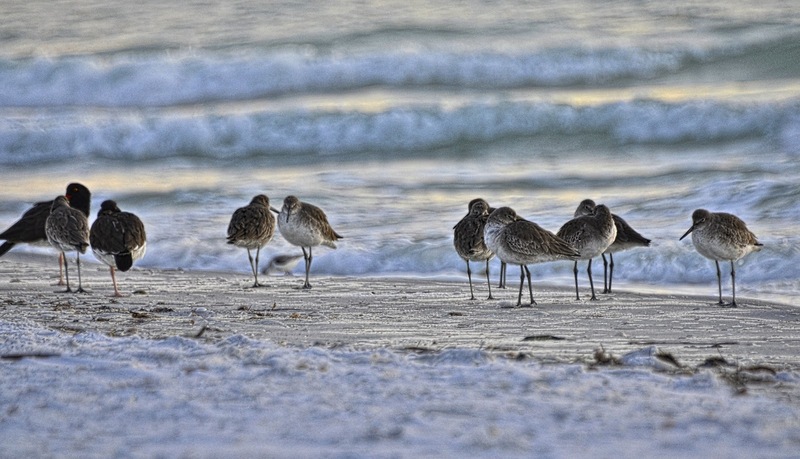 Listening to the sounds of the birds and the sounds of the waves on the beach is priceless. I have a special friend like that. I just treasure her so much. Our special friends are indeed priceless and what great captures for the day, Reena! I'm so happy you had such a great weekend! Hope your week goes just as well! I love these. The colours are just beautiful, here. Some friends are just soul mates, aren't they? There is nothing like spending quality time with a good friend. HI Reena...Love these photos and the affects!! I had a very pleasant saturday meeting two blogger friends from Virgina...we talking endlessly as if we had been long time friends !! 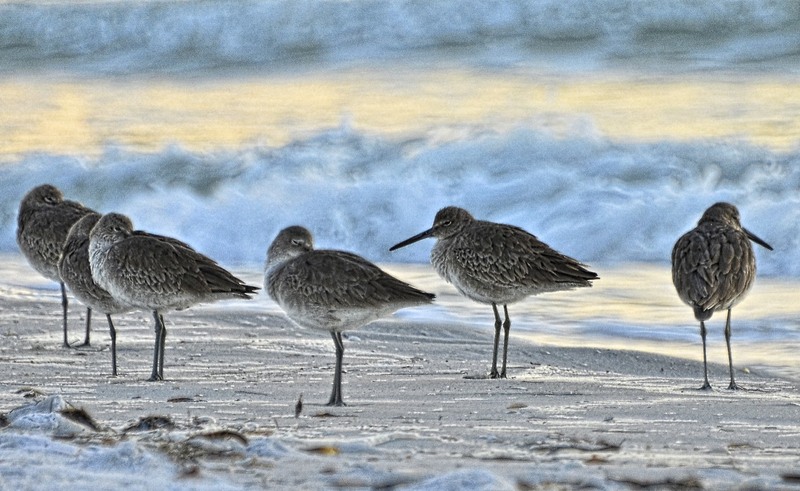 I always love your pictures of the shorebirds. I've been experimenting with Topaz Adjust. I've learned (at least) one thing: you still need good pictures to start with! Thanks for your inspiration. What a great posts. These pictures are SO nice to look at. I think I NEED a trip to the coast. 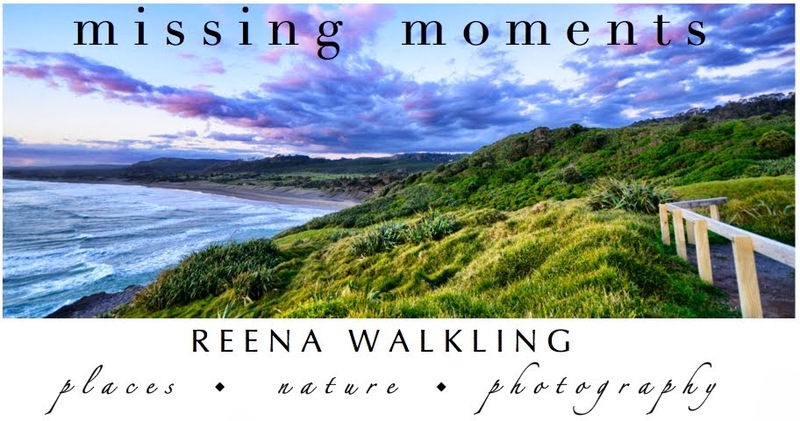 gorgeous and dreamy shots, reena! So important (and rare!) 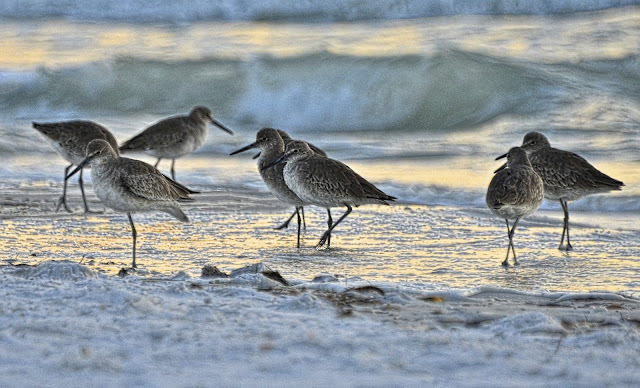 to have a friend like that...love the birds dancing in the surf. I love spending time with friends and family too. I consider my sister my good friend. We have been through a lot together. Reena, YOU are priceless. thanks for sharing your lovely and your thoughts. happy day to you. Here's to all our friends. I too love the time spent with friends it is one of lifes greatest pleasures. I have learned you can't have enough friends and I cherish each one even though I am not as good at keeping in touch as I should be..
What a lovely post and photos to go along with it. Makes me want to call my friends! Now that's a perfect weekend. I love friends like that. What a beautiful weekend. That sounds like a perfect weekend to me.. Hope you week is just as happy!! You are in Philly? My best friend is there this week with her son and family who live there. I'm finally back and catching up with everyone. I love your posts, the January 2 one being my favorite, how beautiful!! We have put the bird feeder back out, but the birds haven't found it yet. We have had many warm days, though. I can never, ever get enough of your bird photos. I love my times with my friends. Sometimes it's over a cup of tea. Sometimes it's a walk. But yes, those times together are amazing!! Ohhhh...gorgeous shots! Hope you had a wonderful weekend. True friends are a real treasure! These shots are marvels! These are so much fun! Glad you had an enjoyable visit with your friends. Good shots!! Boom & Gary of the Vermilon River, Canada. Lovely shots. I agree that being with friends is the very best! Wonderful images of these beautiful little birds..
Beautiful photos of the shorebirds. there's something about the pacing between the images and words that slows me down so nicely. hope you are having a wonderful start to the new year, and i see you are. long talks and hot tea sounds delicious. what magic light in the water. Hi Reena, lovely post and your birds are just gorgeous. It is great to have a best friend! Beautiful photo, have a great day! What a delightful series -- such beautiful colors reflected in the water! I'm the same way about friends: invaluables. Absolutely gorgeous, Reena! The waves in the background are fantastic! Beautiful shots. priceless post and great images! Beautiful photos,and the light in the second one is simply awesome! Beautiful photos and I can hear the waves. Good to have a friend like that! Even though I'm enjoying my own company today and that of WBW of course, I am inspired by your post and will straight away put the kettle on. Photo 3 is really something with the stylized wave breaking in the background putting your bird in high relief. Gorgeous! Hi Reena, Glad to hear you're still having nice weather there in Philly. I like the movement in your photos. I agree - a close friend is one of Life's best gifts. These are beautiful! 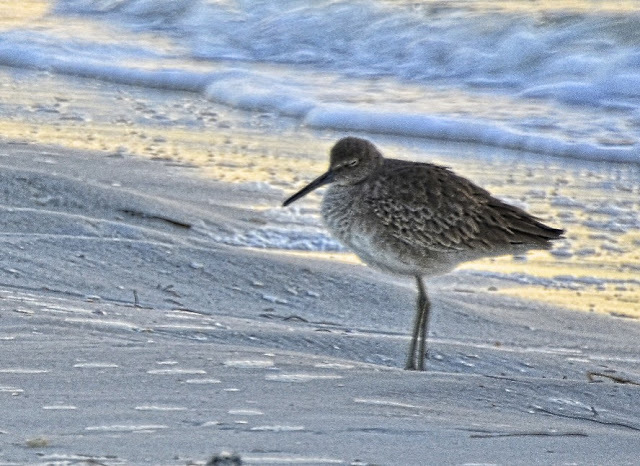 I love the softness and the last shot of the little guys ruffling his feathers is so cute. I applaud your weekend. 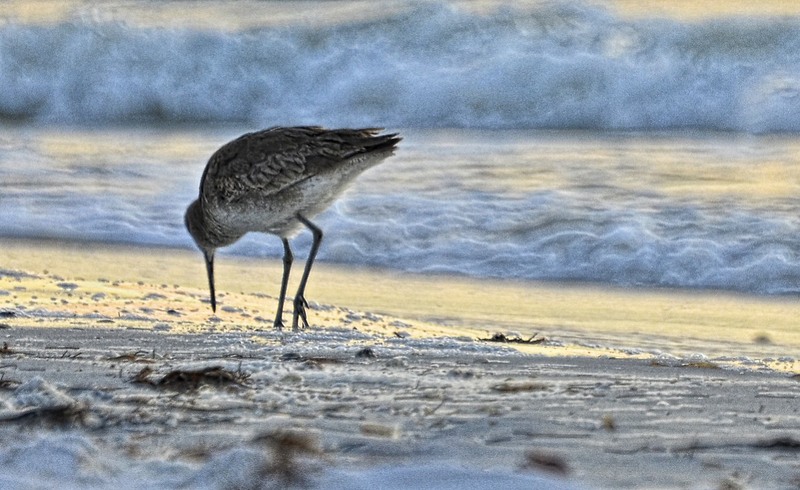 There's nothing better than the combination of a good friend and some good bird shots.